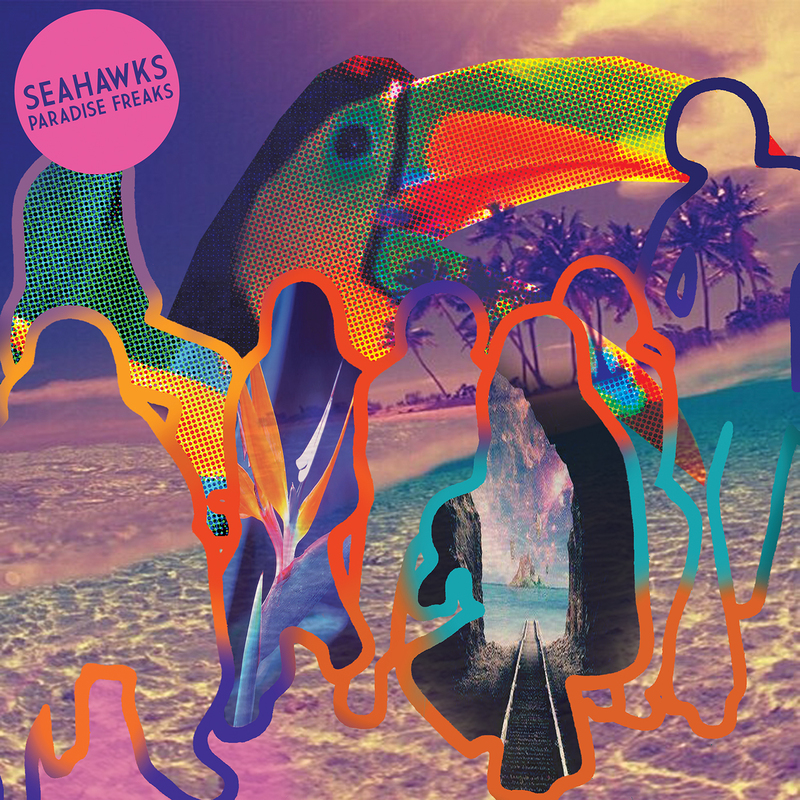 Seahawks return once again with a supremely psychedelic dip into the ocean of sound. 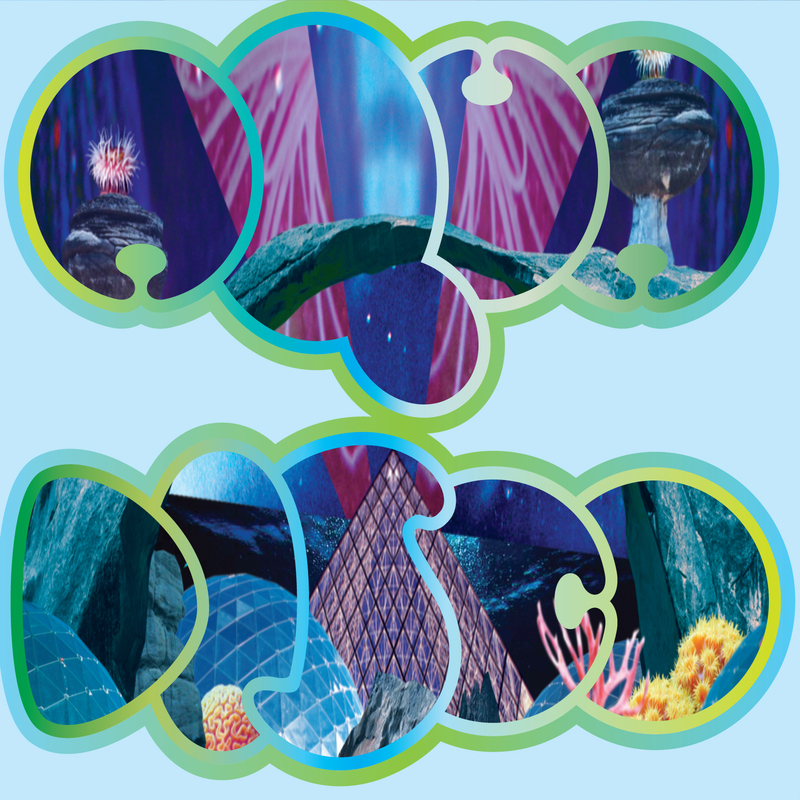 ‘Aqua Disco’ was originally conceived as a 2 track 12” but spun out of control by a fast moving cyclone developed into an epic double vinyl journey to the depths. It’s not easy to put a tag on the kaleidoscopic sound contained within although ‘Sun Ra jamming with Level 42 on a Caribbean Yacht produced by Conny Plank’ comes close. 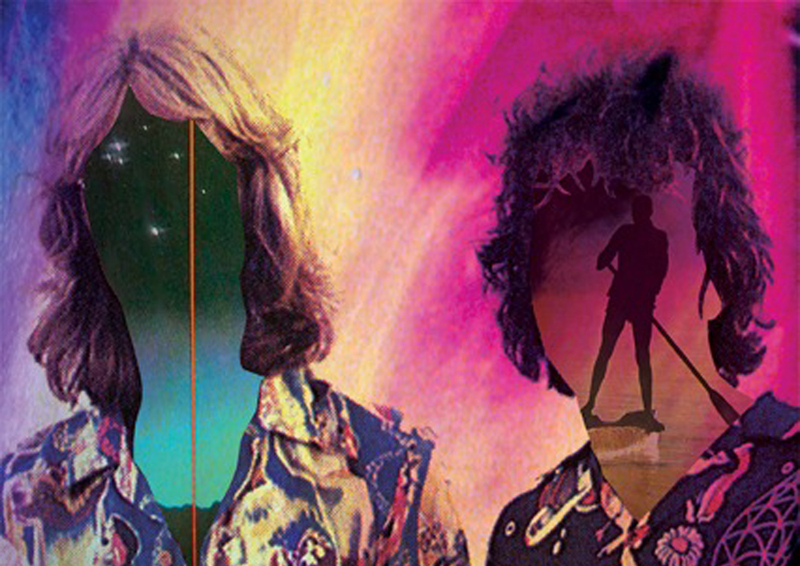 Spaced out aquatic afro jazz, interstellar lilo funk and new age disco are just a few of the ports of call. A concept album of sorts, ‘Aqua Disco’ imagines a time when instead of fleeing into space to avoid calamity, mankind is relocated deep beneath the waves. ‘In the clubs there’s a new sound...it reminds people of when they used to live on the surface, when they could go to real beaches and feel the warmth of the sun, taste the salt and feel the breeze in their hair. 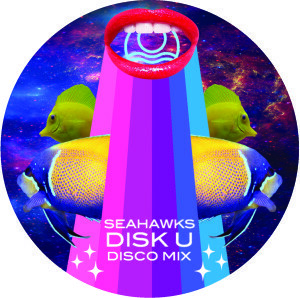 Now there are beaches under the oceans, in the vast pyramids where cities have been built there is everything you need but it’s not the same….there are forests, rivers and sky….and of course nightclubs where people go to dream as they listen to the soft throb and warm tones they call Aquadisco’. Time to take a trip into the deep.